The Alabama Senate has confirmed Gov. Robert Bentley’s appointment of Greg Brown to the Jacksonville State University Board of Trustees, effective immediately. He will represent Congressional District 3, filling a seat formerly held by James L. Coxwell, Sr., who has served a full 12-year term on the board. 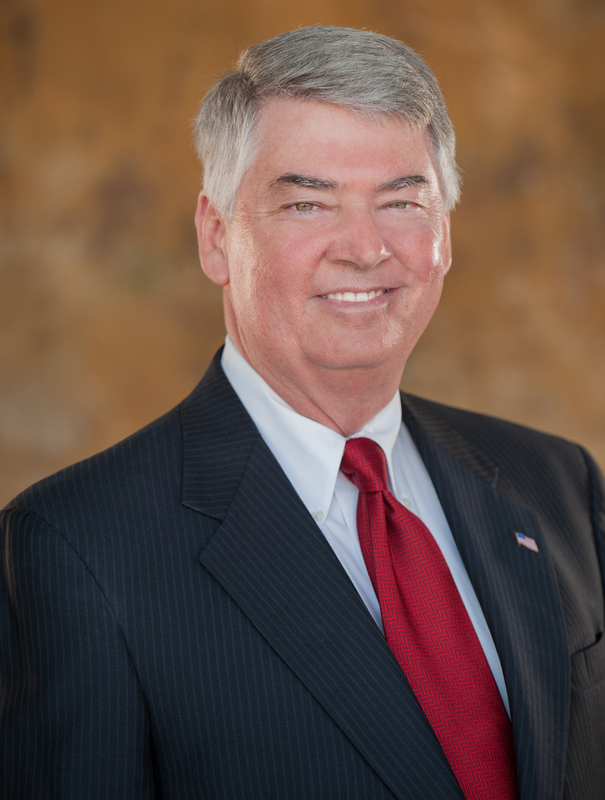 The Senate also confirmed Bentley’s reappointment of Randall Jones to the board, representing District 5. Brown is CEO and chairman of the Board of Directors for BR Williams Trucking, Inc.
Headquartered in Oxford, Ala., BR Williams was founded in 1958 and has grown to include locations in Anniston, Eastaboga, Piedmont, Mobile, and Tallahassee, Fla. Its fleet of 170 late model tractors with 625 trailers travels the entire continental United States and Canada with revenues that exceed $43.5 million. A JSU alumnus, Brown graduated with a B.S. in both mathematics and accounting in 1979 and became a Certified Public Accountant in 1981. He went on to earn a juris doctorate from the Birmingham School of Law in 1989 and was certified by the Alabama State Bar Association in 1990. After serving as staff accountant and, later, senior accountant at Kirkland and Company from 1980 to 1983, Brown joined the staff at BR Williams as corporate controller in 1983. In 1991, he was promoted to president and CEO - a role he served in until taking his current positions as board chairman and CEO in 2006. Randall Jones of Albertville, Ala. - who has served on the Board of Trustees since 2008 - has been reappointed for a six-year term. The 1976 JSU alumnus is a principal agent at Randy Jones and Associates, a Nationwide independent agency.